Be it a home PC user or a user working in productive enterprise environment, Emails are always essential for every one. The most common question is whether we can sync emails after Linux Migration. Till now there are various methods discussed at different place. So here is yet another and comparatively simple way of converting your proprietary format .pst files to mbox files. ReadPst is the utility that can do the trick for you. 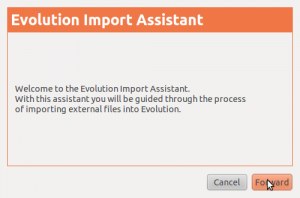 Note : If you are using Evolution Version 2.30.3 then you don’t need to install readpst or libpst as those packages are installed and integrated with Evolution. 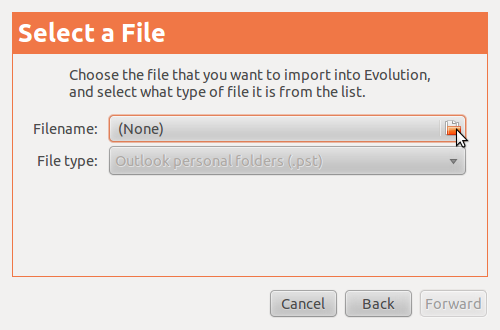 You can just go to File menu → Import in Evolution and select .pst as import option and finally specify the .pst file. In Ubuntu 10.10 this version is available but this post can definitely help them to know about introduction of this facility for first time. 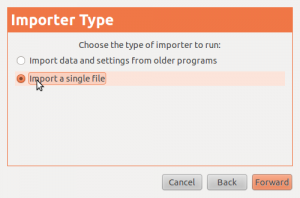 Older version Ubuntu users can install readpst using simple install command like…..
Other Linux users can install libpst and readpst files with respective package managers. issue following command in pseudo terminal…..
That’s it, you will find all your imported items in the left pane of Evolution. You can have all separate Old Inbox, Old Sent email, Old Customized folders, etc. Have a happy migration! 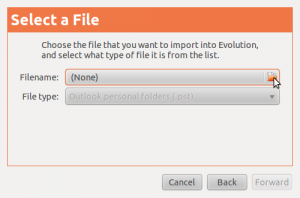 Do let us know what you think of our tutorial to sync emails after Linux migration! great one dude, i use evolution and it is great.